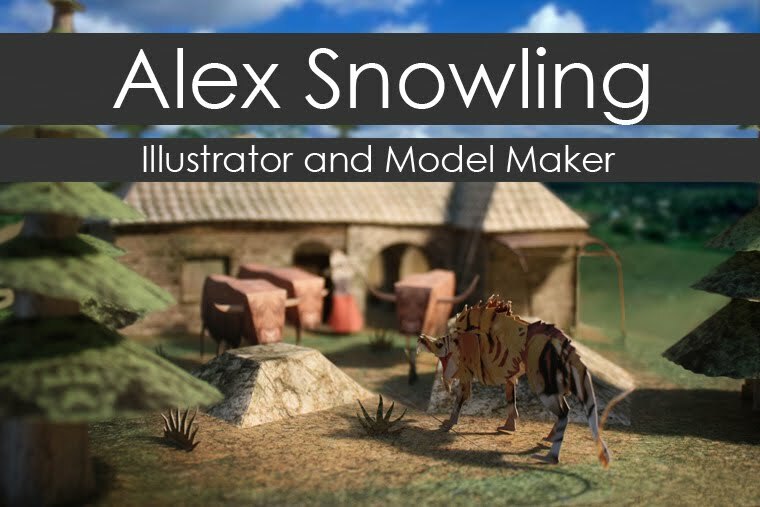 Alex Snowling: Illustrator and Model Maker: Fiora Cavazza. When I first read Lineage I planned to illustrate some of the stories as a comic book, which I started and is now buried in a cupboard... I still wanted to do something related, and so I decided to whip out the Sculpey and try to make a scale model of Ms. Cavazza. This is how she currently looks, there is still a lot of work to be done, but that's the beauty of Sculpey... you can leave it in a drawer and come back to it in three weeks and it's fine! In the mean-time, I have a few other projects going on which I will post here soon!